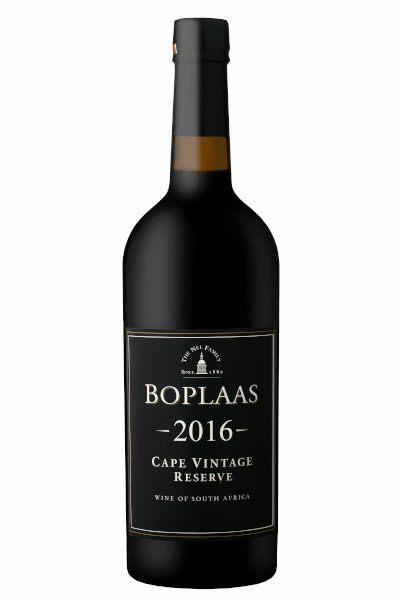 Low-yielding Hanepoot vines planted thirty-odd years ago by Oupa Danie Nel – the winemaker’s father – were hand harvest at optimal ripeness, naturally fermented in the lagars with manual pigeage every 4 hours over the four day fermentation prior to fortification with wine spirit. 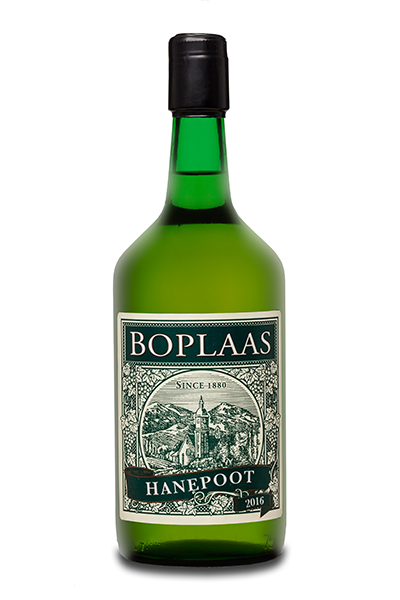 The resulting Hanepoot was aged sur lie in stainless steel tank for half a year prior to blending and bottling. 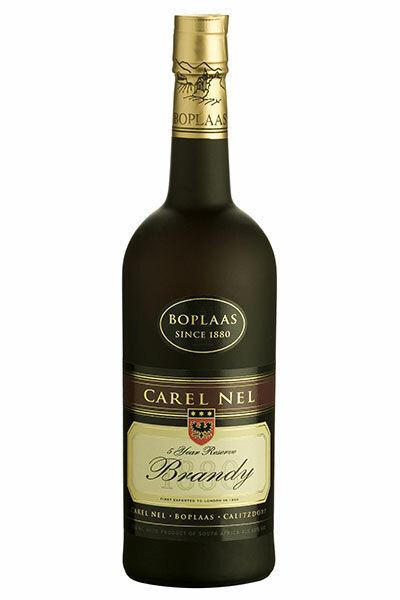 This complex, approachable and versatile Cape Hanepoot can be served as an aperitif, but pairs well with Cantonese cuisine, spicy Indian or Thai dishes and decadently sweet desserts or as a mixer for a myriad of cocktails. 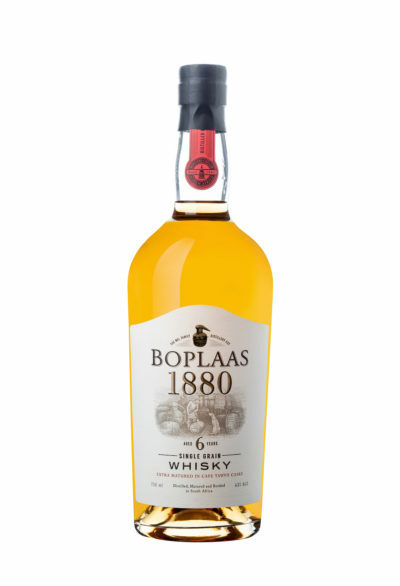 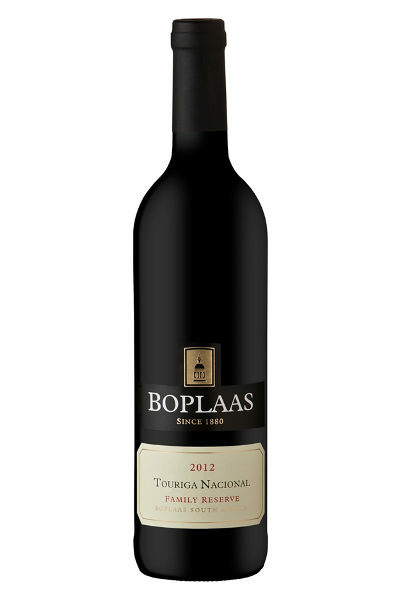 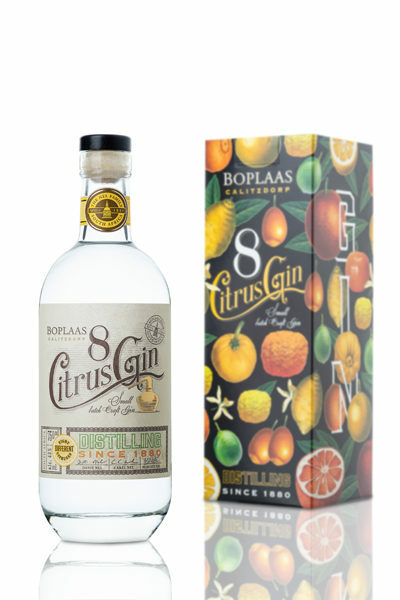 A versatile food-friendly fortified wine the Boplaas Hanepoot can be served with a host of comforting Cantonese cuisine; spicy Indian or Thai dishes; as an aperitif with canapés or pates; as accompaniment to roast duck or pork; as partner to decadent desserts – such as traditional Malva pudding, fresh summer fruits or a selection of mild soft cheeses, alternatively serve as digestive, over crushed ice in a Martini glass or as mixer for a myriad of cocktails.